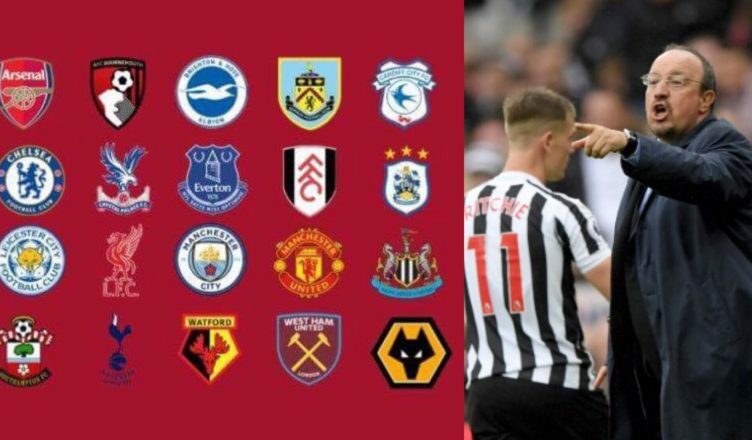 Journalist reveals ‘outrageous’ stat as all 20 Premier League teams are compared in fascinating table – NUFC blog – Newcastle United blog – NUFC Fixtures, News and Forum. Football writer Daniel Storey has put together a fascinating table, showing the combined transfer fees of the 10 most used players for all 20 Premier League clubs this season – and he’s described the results for Newcastle as ‘outrageous’. As the table below highlights, our ten most used players come to a total cost of just £38m – the third lowest in the league – highlighting what an incredible job Rafa Benitez has done once again this season. 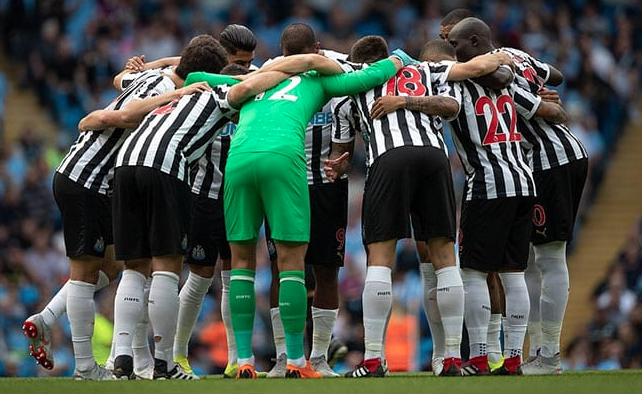 – Fees of Newcastle's ten most used players is £38m, which is outrageous. – Manchester United have wasted money on mediocrity. – Warnock and Hughton being under pressure indicates the 'victim of their own success' principle. – Leicester have had a weird season. This shows that only TWO clubs have a smaller accumulative cost than Newcastle (£38m) for their ten most used players this season (Cardiff – £13m and Brighton – £37m), showing what a brilliant job Benitez has done once again this season. Storey highlights Watford and Tottenham as the ‘big winners’, with the former competing for 7th despite having the 15th most expensive ‘ten most used players’, while Tottenham are ranked 7th in the spending charts – yet are currently 3rd in the table. He also sees the likes of Southampton, Fulham, Manchester United, Huddersfield and Everton as the ‘losers’, with their spends (on their ten most used players) not reflecting their current league position. Quite incredibly, bottom of the table Huddersfield’s average is £49m – £11m more than ours – whilst second bottom Fulham’s total of £59m also shows how badly they spent last summer. One thing that’s clear, if you were partial to online casino sites, you would not be placing your chips on us staying up if you knew our 10 most used players came to a grand total of £38m. It must be said that our ten most used players are worth far more than the average of £3.8m per player – although it would take a gambling360 man to back a group that cost so little to stay up. The fact we have all but sealed survival with a few weeks to spare emphasises what a brilliant job Benitez has done after spending well with limited resources last summer. Valued first-team regulars like of Schar, Dubravka and Hayden have all cost the club less than £5m, yet all are worth considerably more than we paid for them now. Then there’s the likes of Perez, Dummett and Lascelles. Players who weren’t signed by Benitez, but their values have only recently shot up due to Rafa’s ability to improve them as players over the past few years. Both on and off the pitch, what an incredible job Rafa has done…once again. It’s a reminder of what a brilliant manager we have on our hands in Benitez, but also a frustrating glance at just what he could achieve if he was backed fully and given license to sign his top targets in the transfer market.